Lincad Ltd., the leading battery design and manufacture expert, has opened a brand new Service & Maintenance Centre for its customers across the world. The facility provides exclusive maintenance, repair and upgrade services for all Lincad batteries and chargers. The Service & Maintenance Centre opened at Lincad’s headquarters in Ash Vale, Surrey this month, after the company signed three large repair and upgrade contracts earlier in the year. The new facility greatly augments Lincad’s after-sales provision to its existing customers and strengthens its potential to expand further into the servicing and maintenance arena to meet the growing demand for through life support. Currently, the Service & Maintenance Centre is exclusively open to Lincad customers, although the company has plans to expand its provision in the future. It provides a rapid turnaround of products sent in for maintenance, repair or upgrade, and Lincad’s expertise is on hand to provide customers with technical advice. Lincad manufactures and supplies batteries, chargers and power management systems for military applications to military and defence customers around the world. Its main customers are the UK Ministry of Defence (MOD) and UK defence primes. 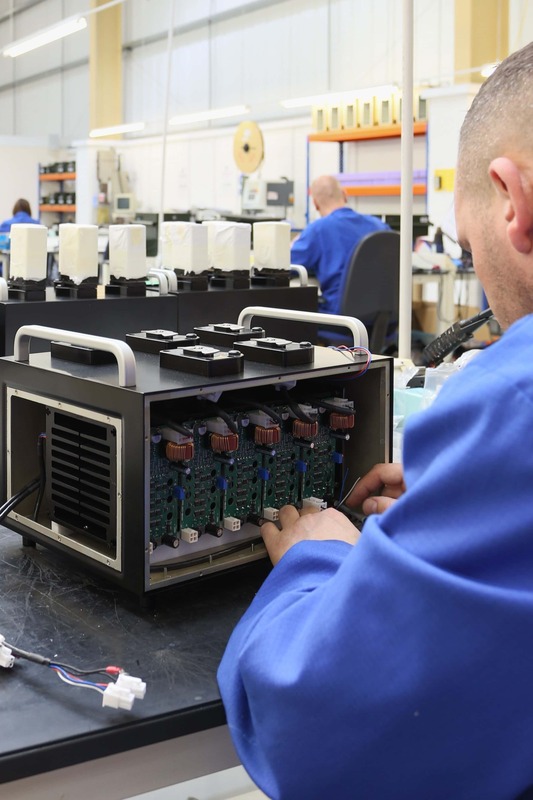 More recently, Lincad has been involved in developing new battery, charger and power management technologies for specialist applications across a range of different sectors.